Being perfect is hard work. 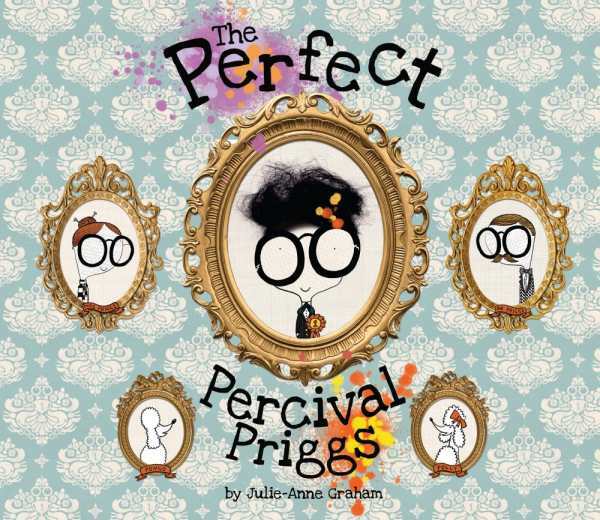 But when Percival Priggs, who’s afraid his parents won’t love him anymore if he makes a mistake, miscalculates disastrously in his latest project—he learns that being the best is nowhere near as important as being himself. Hilarious details are scattered cleverly throughout this story, which is sure to become a favorite. With his fluffy puff of wild hair, Percival may not be perfect, but he’s certainly lovable—and, according to his parents, the best son ever. Ages five and up. Disclosure: This article is not an endorsement, but a review. The author of this book provided free copies of the book to have their book reviewed by a professional reviewer. No fee was paid by the author for this review. Foreword Reviews only recommends books that we love. Foreword Magazine, Inc. is disclosing this in accordance with the Federal Trade Commission’s 16 CFR, Part 255.